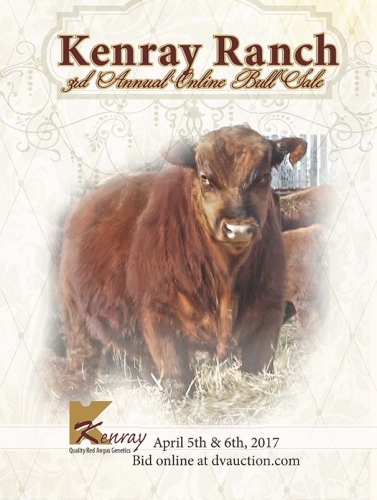 Our offering will consist of 15 head of top cut heifer calves, including many show prospects. 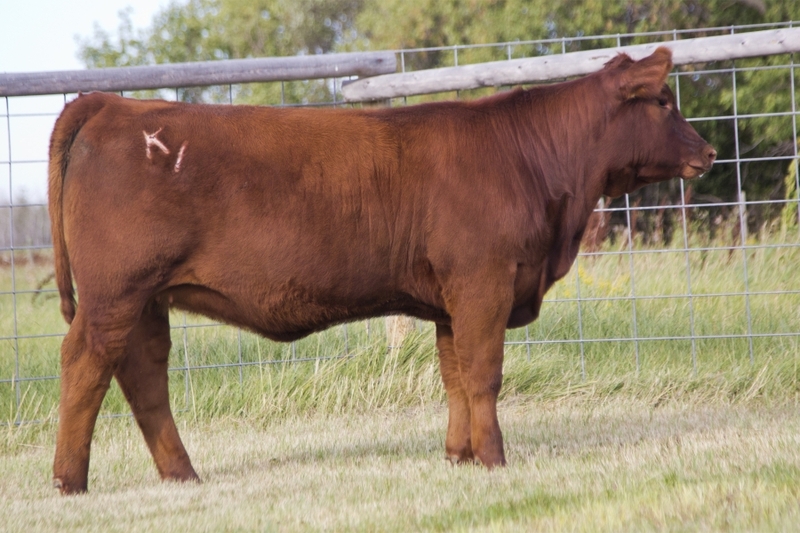 We continue to get positive reports on how well the heifer calves purchased through our 1st sale have developed for their new owners. The summer months have brought an abundance of forage in our pastures and hay fields. The cows and calves are enjoying the abundance and are in tip top condition. Right now is the perfect time to stop by for a pasture tour. 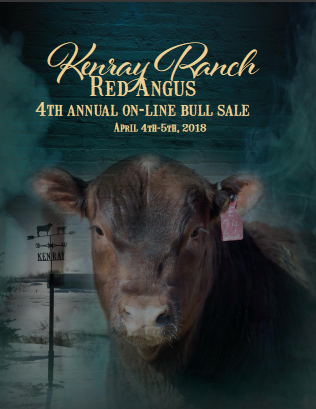 We encourage you to stop by for a visit and check out the sale calves alongside their dams, you will be glad that you did.